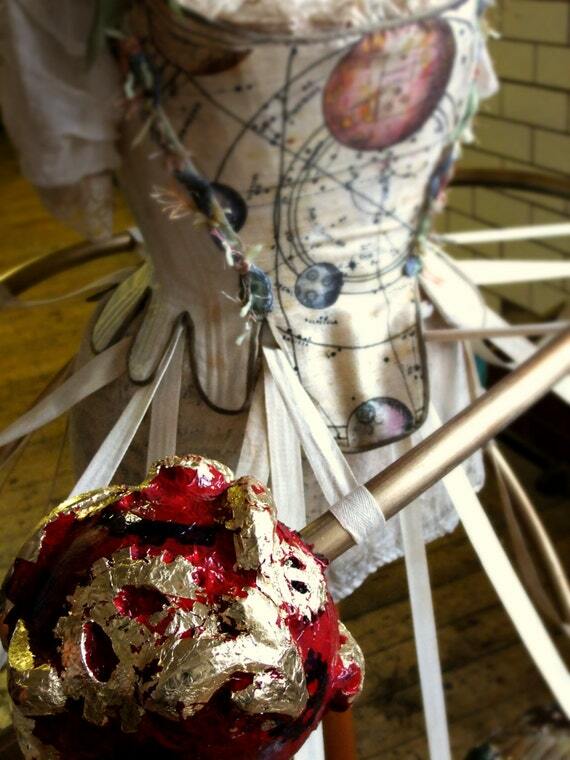 I create unusual and inventive pieces of jewellery, costumes, recipes and objects d'art. 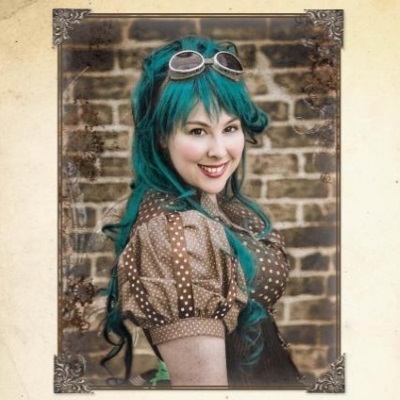 My Steampunk alter ego Emilly Ladybird is well known for the fabulous costumes and art pieces that have shaped and inspired the genre. I have also published books and tutorials, (Steampunk Apothecary, Tea party and Emporium in particular) and my work has been seen in both National and International exhibitions and used to enhance other artists photo shoots, books, blogs and pages too. Many people use my work as a starting point for artworks, cosplays and small businesses of their own, and I give my knowledge and assistance freely whenever I can, talking on the radio/podcasts and as a guest blogger. It takes time, space, thought and energy to make new exciting art... and it costs money to live. By becoming my Patreon, you allow me to spend less time worrying about how to pay bills and more time coming up with beautiful unusual things for everyone to enjoy! Although not everyone can afford to buy or commission a piece of my work on a regular basis, many people benefit from it as it spreads across the world online and in person. We all need creativity in our lives, art, music, food, but new untried ideas can be hard to sell, and even then, by the time all the production costs are met and the middlemen/retailers have taken their cut, there is often very little left for the artist. Museum exhibitions, radio interviews and guest blogs don't actually pay me to participate although everyone enjoys and benefits from these things. To explore all my ideas and keep making new amazing things, I really really need your practical help. The Idea of Patreon is that rather than buying a specific item or download, you are contributing a small regular amount to support the artist - of course you also get rewards for each "creativeness" I make and release that you have been a part of! Other times you'll be supporting me during the design and construction of a huge and complex fantastic costume art exhibition piece and get tutorials on how each bit is being made. At last, starting at less than the cost of a cup of tea per month you have the chance to know you are truly supporting the person whose work you love, and I thank you from the bottom of my heart! invitations to any signings/events/fun things I'm being a part of. As well as access to the lovely creative project/download you will receive an extra special surprise art-thing from my archives each time! I will make up one "inspiration box" of craft materials, vintage bits and bobs and cool "stuff" and send it to you! VIP invitations to any signings/events/fun things I'm being a part of. You will receive one of the actual pieces of my jewellery art - either a piece from my books or one created in a tutorial! Wow, oh wow! Yes you have definitely put yourself on the interstellar map, Thankyou Thankyou! 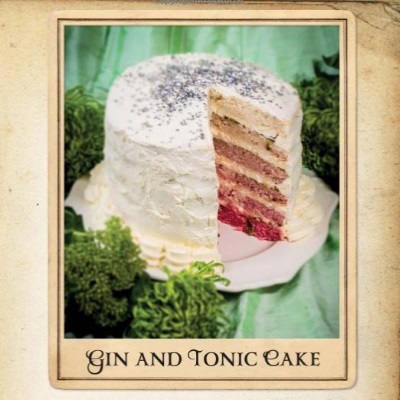 We will have afternoon tea at a convention or convivial sometime! Maybe cocktails too, hang out and dress up for the afternoon! This amount will allow me to cover costs in my studio each month! No more panics over keeping my creative space, electricity, materials and tools!